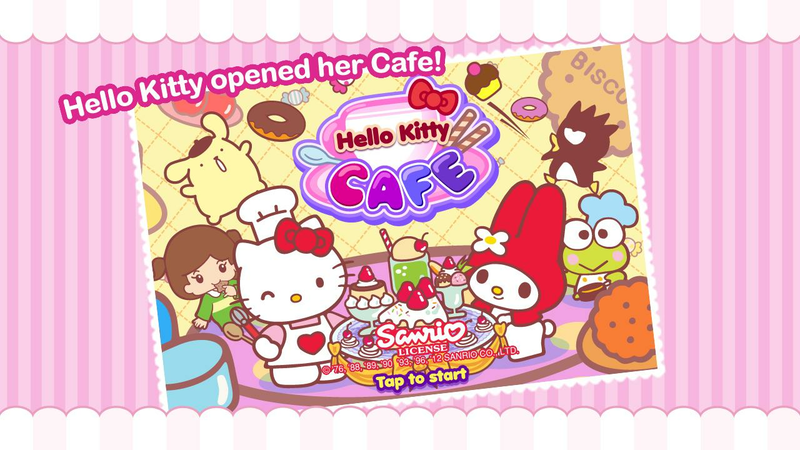 With a wide selection of pretty Hello Kitty-themed furniture and decors made available in the Item Shop, you can decorate your cafe as you like it. Rearrange facilities such as tables and chairs to suit your market’s growing needs. 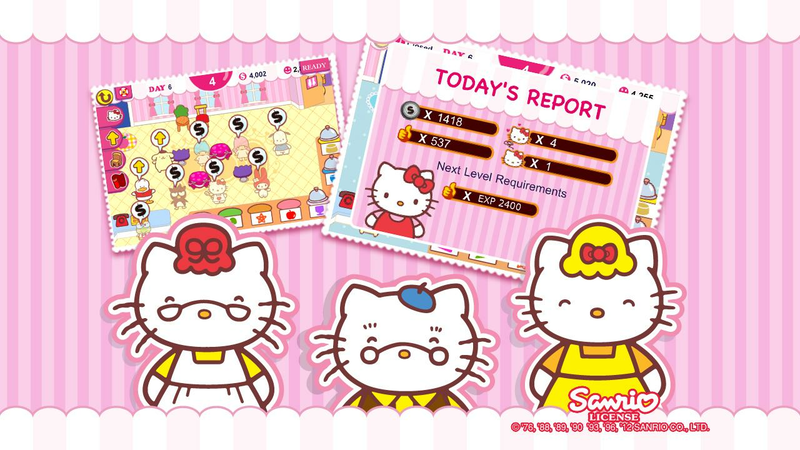 Learn new delicious recipes as you level up your cafe. 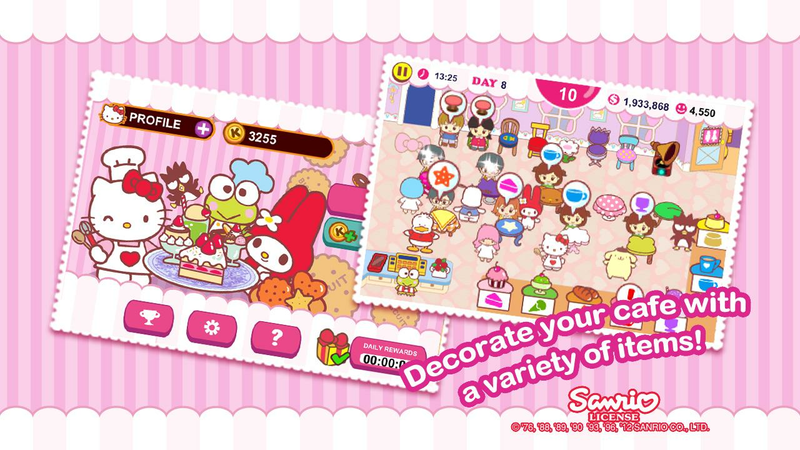 Download Hello Kitty Cafe for FREE! It’s now available on Google Play. Play now!